Digital to Analog Conversion, more commonly abbreviated to DAC, is a technique by which digital signals are converted into analog signals via a digital analog converter, typically for the purpose of being received by devices which aren’t capable of processing digital input directly. Digital analog converters are small, unobtrusive devices which integrate with existing hardware at the point where a digital signal is received. They convert a digital signal to analog, which allows devices that aren’t digitally compatible display it. The converter works to minimize signal loss, for a clear picture and quality sound. 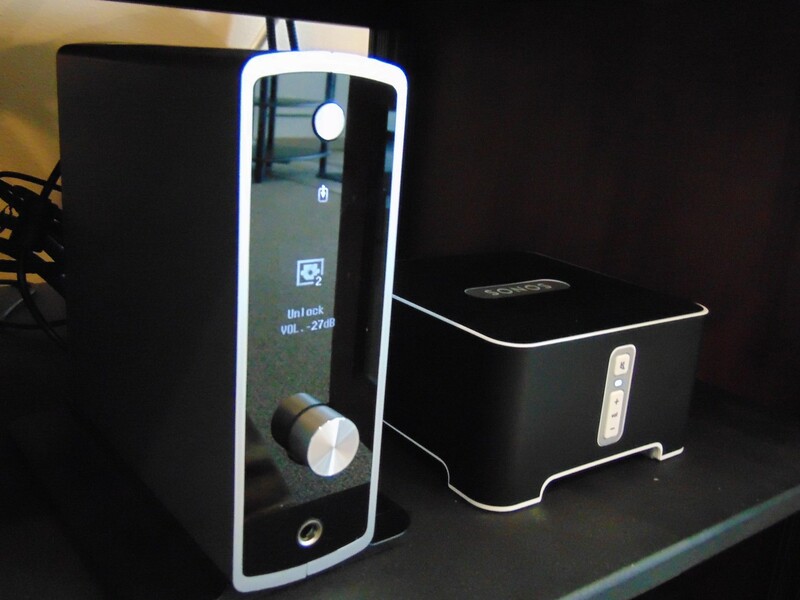 Kazoo Audio offers a full line of DACs for all of your digital to analog conversion needs. We are armed with the knowledge and experience to ensure that you walk away with the exact DAC that you need. Who Needs A Digital Analog Converter? Digital analog conversion is frequently required under a specific set of circumstances, without which a modern digital signal cannot be interpreted by the device. If you find yourself in a position where a digital analog converter is required, no other item will fill the same function so effectively.Kazoo Audio’s philosophy and mission has always been to provide top quality audio systems to those who desire a unique listening experience. Some older television sets are unable to process modern digital signals, and require the use of a digital analog converter to receive current programming. Frequently, without the use of such a device, the viewer will receive no picture. Sound may or may not function normally. Millions of people still use dial-up internet access. This includes private individuals, as well as certain organizations. The decision to use dial-up internet access over a phone line may be made for a variety of reasons, but modern computers require the use of digital analog converters to interpret the signals of a phone line modem. What Kind of Converters Are There? DACs come in a variety of forms to serve a variety of needs. Depending upon the function being filled, you will require a digital analog converter with specific voltage tolerances, the capacity to filter a certain number of channels, or certain resolutions. Different converters will also be required based upon the type of signal being converted, and the source of the input. The knowledgeable staff at Kazoo Audio is here to answer all your questions concerning which DAC will best serve your digital to analog conversion needs. Call or visit us today!